In this short how to guide we will explore how quickly and easily you can change the language in the WhatsApp Messenger application. Since WhatsApp is meant to be a global brand, it is becoming an increasingly common question we are receiving. Unfortunately, you will find that WhatsApp has no app specific language settings, but rather corresponds to the primary language you have selected for your mobile device. Yes, WhatsApp has no language settings to choose from whatsoever. It has been specifically designed to operate on the language you’ve chosen to operate your phone with from its general settings. In order to change the language that you are seeing through WhatsApp, you will have to change this setting from your phone’s primary options. While this is often not a complicated procedure, getting to this information is likely to vary from one another based on brands and models. Once you have tapped to finish and save the changes, your iPhone will restart with the new language. In addition to this language being available all over your device, it will consequently make WhatsApp also run the newly selected language by default. 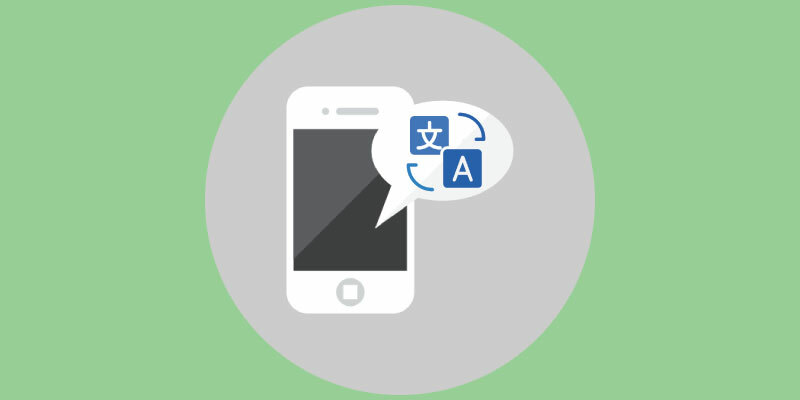 Much like the iPhone, Android devices also allow you to easily modify the language on your phone. Once this step has been completed, the phone will return to the general “Language and Input” options, but all in the newly selected language. From a list, choose the language you want and tap “Done“. In order for these changes to take effect, simply choose the restart option located at the top of your screen. For quick translations, you should be aware that Android devices are capable of using Google Translator. No other make or model offers this as a viable option for you through. If you are an Android user, just download Translator from the Google Play Store and WhatsApp will do the rest. If you get lost following these instructions, or have questions or comments about this guide, feel free to drop a line via the comment box below and our experts will get back in touch with you quickly. I communicate in three languages, and having to go through all these steps just to match the language to the recipient’s is a bummer. Goodle translate recognizes – usually! – the language in which you are writing. Why can’t WhatsApp do the same? Does anyone know why WhatsApp won’t recognize Canadian English? That’s the main language I have on my iPhone, but any time I write Canadian spellings they get corrected to American (favour -> favor, favourite -> favorite, etc.) or to something completely different (humour -> hum out ?! ), and when I correct them they have a squiggly red line underneath. I added British English to my phone languages but it’s not making any difference. I have read this in other places too, but on my iphone it is not available.